At Full Scale Fitness, we know how vital proper nutrition is for your health. Keeping this in mind, we offer a range of nutrition services in Akron and online for all of your health and wellness needs. 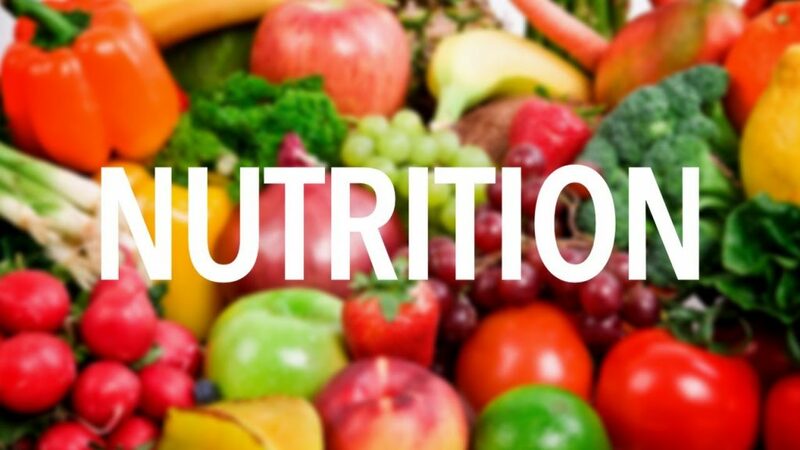 We care for your health and well-being and thereby offer nutrition services that are medically-sound with providing you the services of our registered dietitian. Our health and wellness team strives hard to provide the much-needed and highly desired nutrition services in a hassle-free manner. You can choose from a variety of nutrition plans, whether you are an athlete or an everyday Joe looking to improve your health and eating habits, we have a program that is mean’t for you. Our registered dietitan is an expert and has her degree in nutrition and dietetics from The University of Akron. Moreover, if you hire one of our in-home personal trainers, they provide useful, timely and accurate nutritional advice as well. Our team of in-home personal trainers preach the importance of a healthy diet because they know you can’t outwork a bad diet. So what are you waiting for? Seek our nutrition services in Akron right away! For any other information, meet the Full Scale Fitness Dietitian Rachel. One 30 minute follow-up phone session. Initial session: comprehensive evaluation of medical & weight history, nutrient intake and needs, eating habits, level of motivation, body composition, activity level and more. Additional follow-up sessions are $25 for 30min. Our dietitian will schedule a 30-60 min. phone consultation with you. No matter where you live, we can work with you! Your meal plan will be built around your specific goals. Your meal plan will be specific to you and no one else! We expect you to utilize your plan to achieve your health and wellness goals!